Sunny California welcomed the 57th running of the L.A Roadster show and Swapmeet to Fairplex, Pomona once again. This two day annual event takes place on America’s Father’s Day weekend befitting to all dads who embrace the hot rod, street rod and custom car scene. Based around early model, American built roadsters, this long running event boasts the largest gathering of pre-1936 roadsters in the world! The club run show has seen numerous venue changes throughout its prestigious life but has comfortably settled into the Pomono based complex since 1980 and holds high acclaim amongst rodders the world over. 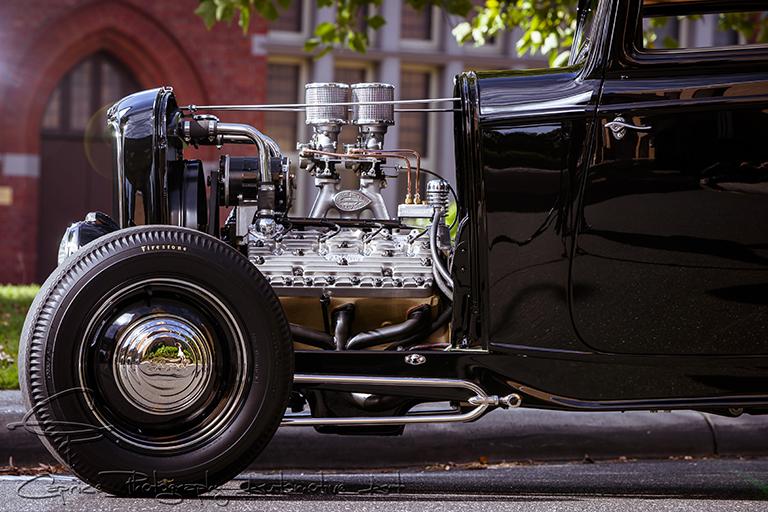 Bright has hosted an annual rod run for many years now and the picturesque town nestled in the Ovens Valley in North Eastern Victoria is the ideal location for a rodder’s weekend away! 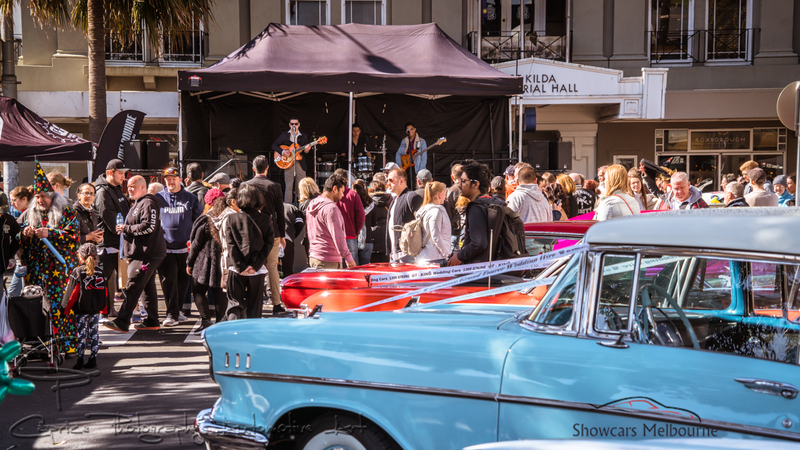 Hundreds of rods, street machines, classics and muscle cars cruise into the quiet little town, doubling its 2,500 population! This year saw the event grow even bigger as word spreads throughout the car community about the vibrant atmosphere of fun loving, easy going, petrol heads get together to take in the good times! Recently we attended the Marsh Rodders Show n Shine held at Maddingly Park in Bacchus Marsh and captured all the action via video for your entertainment! The show itself was by all accounts, the biggest the Marsh Rodders had held here before with the large park lands filled beyond capacity! 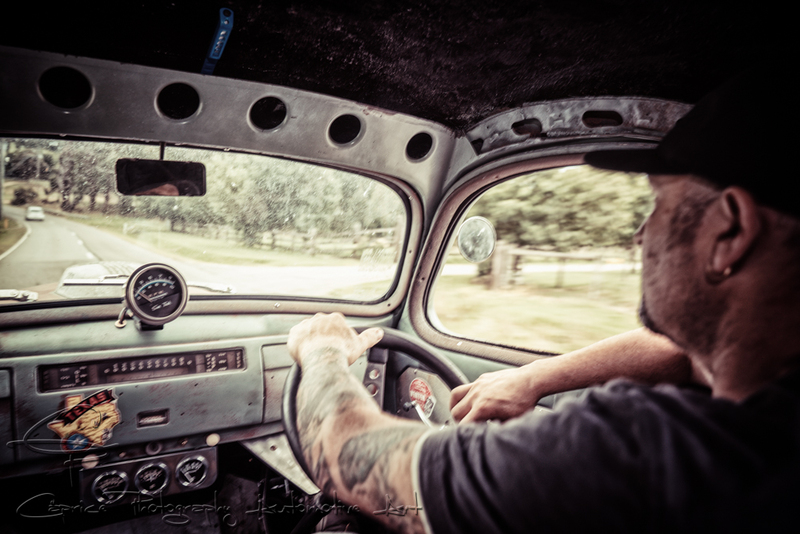 The range of automotive entertainment covered all genres of motoring from old school hot rods and street rods through to classic Aussie and American iron, street machines as well as a fantastic array of classic and custom bikes!